The Pure Wings 2 120mm model combines all of the above essential features. 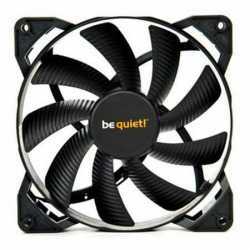 It provides maximum cooling airflow and operating noise levels down to a silent 19.2 dB(A). 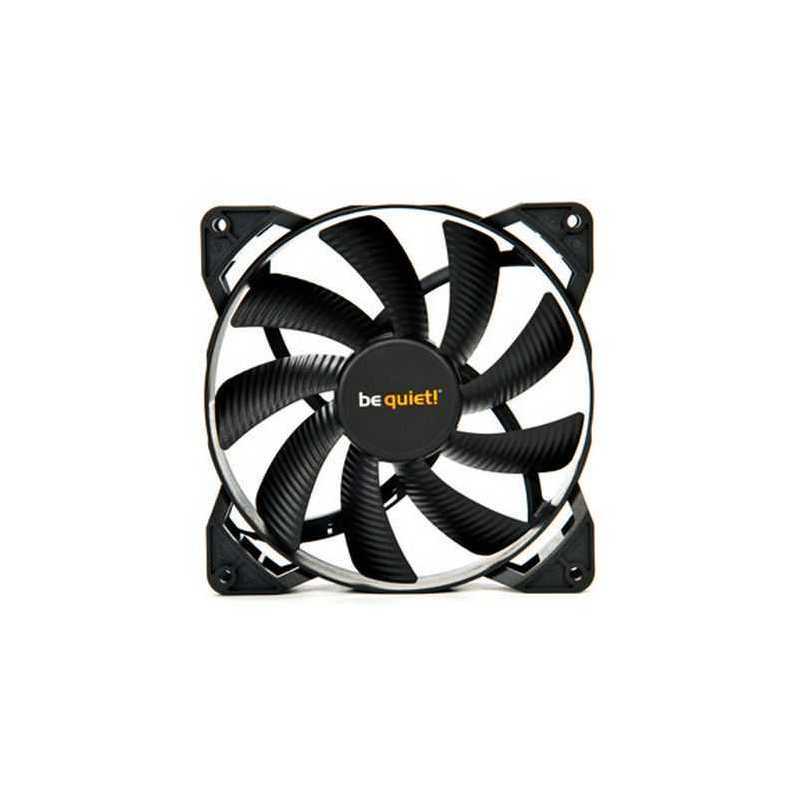 The increased air pressure makes the fans especially recommended for use in water cooling and air cooling setups.